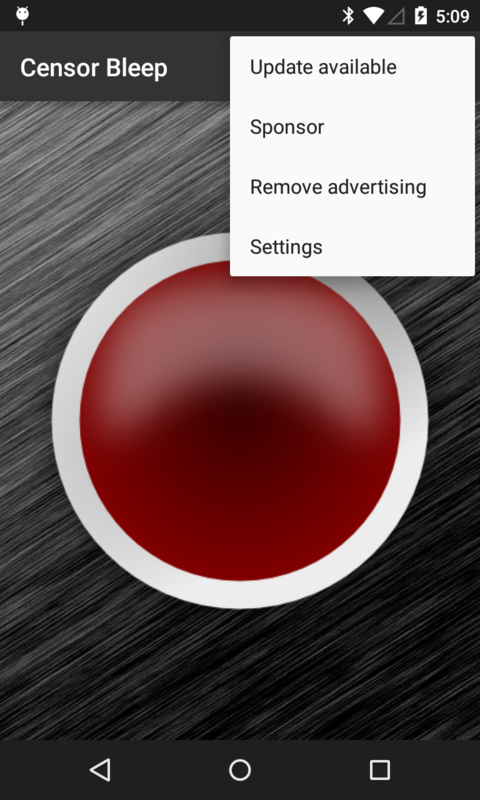 Censor Bleep is a simple app with a button that you can press to play the infamous television censor beep sound. Use it to annoy your friends or clean up your language around your kids! If you have ever watched a TV show and heard the beep sound, you know what this app is all about. 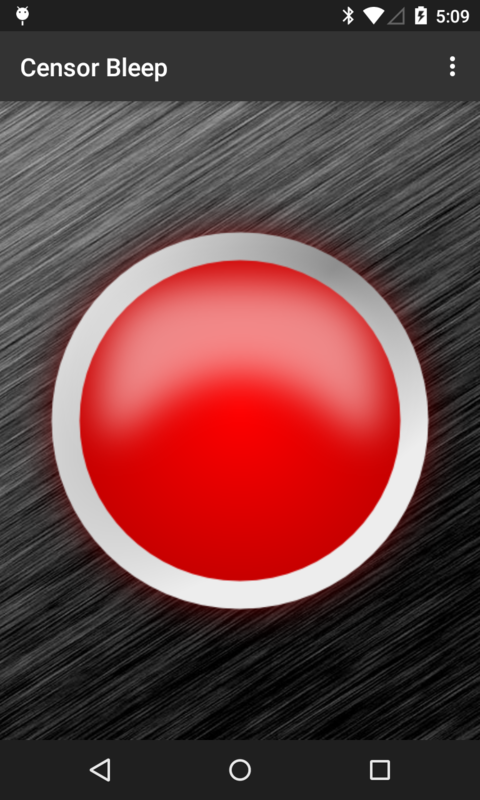 Just hold down on the big red button and it will make the bleep noise. Make sure your volume is turned up! Now for premium users, Censor Bleep is even more useful with the new Morse Code option! Enter a text string and censor bleep will play it back in morse code! So what are you waiting for? Keep your language safe around the kids! Win that promotion at work! Get the girl! It's all possible with Censor Bleep!